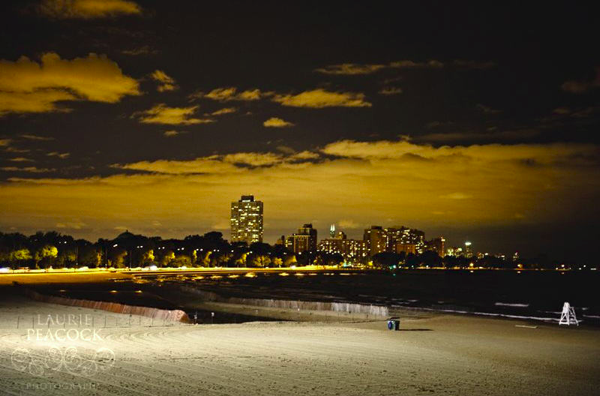 On a cold autumn evening, a middle-aged man stood alone by the shore of Lake Michigan. The plan was simple: to walk into the cold water and swim until he gets tired and drowns. Before him was a life full of failures and shame: he was expelled from college, the business he started had gone bankrupt, he’d lost all the money he’d borrowed from friends and family, he was unemployed, and his two year old daughter Alexandria had just died from Polio. Removing the burden of his own life sounded like the best option; that way, his family doesn’t have to deal with him coming home drunk every night, and his life insurance policy would provide for them for years to come. Despite being a pragmatic engineer and a rational thinker, he didn’t question or resist that experience. He didn’t know if the voice was speaking at him or coming from within his own head, but it sounded like a plan worthy of trying. Little he knew that the simple plan of turning his life around and offering it to the greater benefit of others would transform him into one of the most successful scientists, designers, architects, engineers and authors. By the time Buckminster Fuller died at 87 (55 years of having this transformative experience by Lake Michigan), he held 28 patents, wrote 28 books, received 47 honorary degrees, and traveled around the world dozens of times teaching and lecturing. His most popular invention, the geodesic dome, has been reproduced over 300,000 times throughout the world, and during his lifetime, he commanded millions of dollars in research and development budgets. Fuller’s beliefs were supported by his observations of the perfect design and order that governed nature, and his life was a perfect validation of these philosophies: he never worked for money or attempted to accumulate wealth, he turned all his profits toward doing further research and product development, and he never attempted to market and sell his ideas or tried to impress others with them. Instead, he identified problems that no one was fixing, created artifacts, and waited for the problem to become critical enough to gain massive public awareness then introduced his solutions. The following is one of the most inspiring interviews with the man himself, 50 years after having that experience.